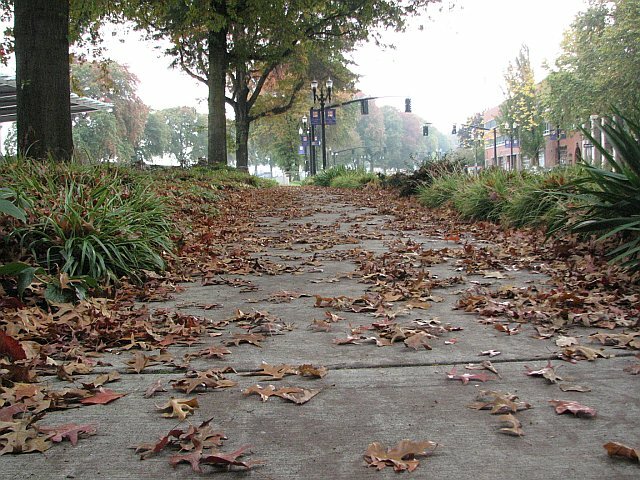 Portland weather has apparently skipped Fall and gone straight to Winter. It’s been in the high 30’s lately and of course, the rain. I’ve had to scrape my car windows in the morning because it’s been so cold. 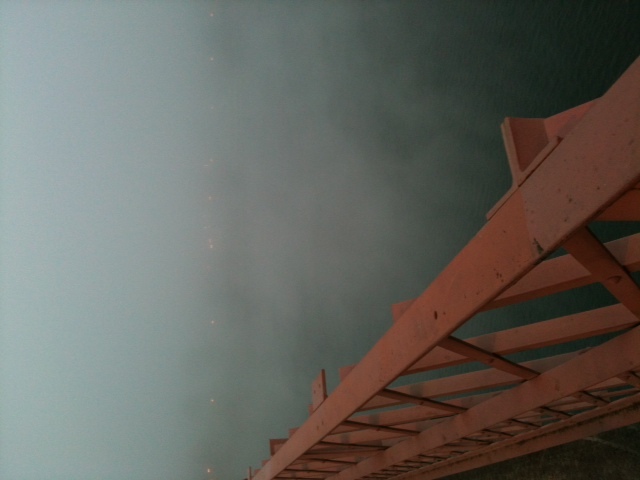 Not exactly conducive to biking to work, either. But then I’m a fair-weather biker/runner. 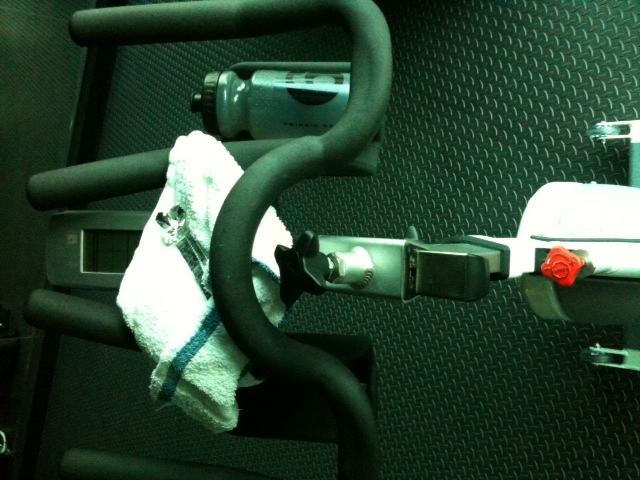 I finally tried a spin class! I went last Thursday night after work with my friend Robyn. 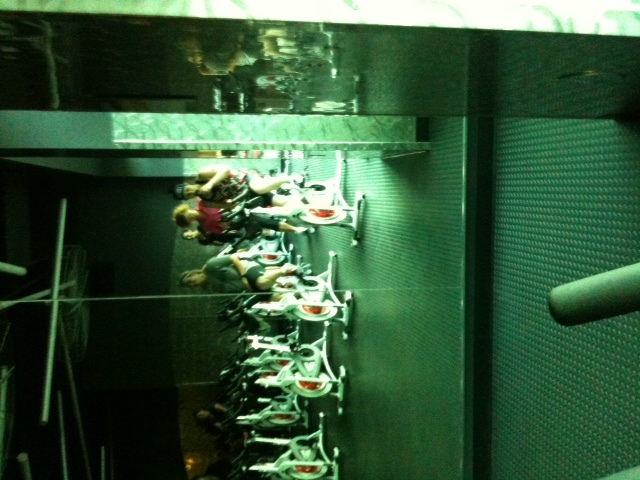 I’m really glad I put “spin class” on my November Goals list and actually got out there and did it. I liked it! I might be a new convert. I enjoyed the class. It pushed me further than I’d ever push myself on a bike alone in my living room. That’s the good thing about classes like this, you can’t go easy on yourself with an instructor telling you to push it. The other thing I liked was that it was fun. It was a change from the boring ol’ routine. PLUS I am very excited to be able to maintain some sort of cycling fitness throughout the winter. I hated having to quit the bike last winter but I’m just not going to bike in the rain. The class was only half full. It was kind of fun to be in a smaller class. It felt more intimate. I also noticed that the instructor knew the names of all the regulars. I thought that was pretty cool. The class we joined on Thursday did a Hill Routine. Quite the workout for a newbie! I enjoyed it though and it wasn’t too much of a challenge. There were several moments in the class where my thighs were burning on the “hills” but I pushed through it. The instructor told us we were “stronger than we think” and to PUSH through it! I did. She gave me so many evil eye looks during the class I wondered if she’d disown me after the class. 🙂 They were similar to the above photo. I wish I’d had my heart rate monitor to see how many calories I burned in the class. I went online to see on average how many calories are burned in a Spin class at “moderate” pace. It said 688 for my weight. I’m skeptical. I would put it closer to 500 at best. I checked my pulse several times during the class and it was racing! If I had to guess I’d say it was in the 150-160 range. I sweated more than my bike commute, but less than my normal runs (to give you an idea). When the class was done I had a quick snack (so glad I brought snacks). I ate a few apricots and prunes and then we parted ways. 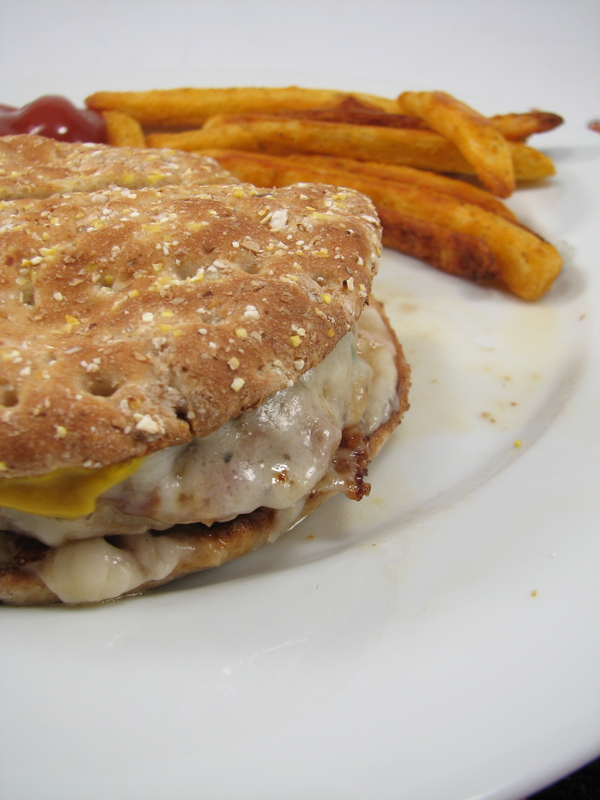 When I got home we had turkey burgers for dinner. I was famished! I also had some cucumber salad and half a serving of baked fries with dinner. It hit the spot. There were people there of all shapes and sizes. Don’t be discouraged if you aren’t at goal weight yet. I think Spin would be a great class for someone starting out in their weight loss journey. Most people wore regular workout clothes. I was the only one that was wearing cycling clothes. But I was much more comfortable in my cycling gear than I would have been in anything else. I wore my bike shorts and was glad I did. Robyn borrowed an extra pair of my cycling shorts and she was happy she borrowed it! I brought my cycling shoes to clip in but the clips were not conducive to my shoes (I have mountain bike shoes). I think my other cycling shoes might be better. I just wore my regular running/workout shoes instead and they worked just fine. The class was a lot easier for me than other classes I’ve taken. The main reason I dislike fitness classes is that I can’t keep up with the moves. 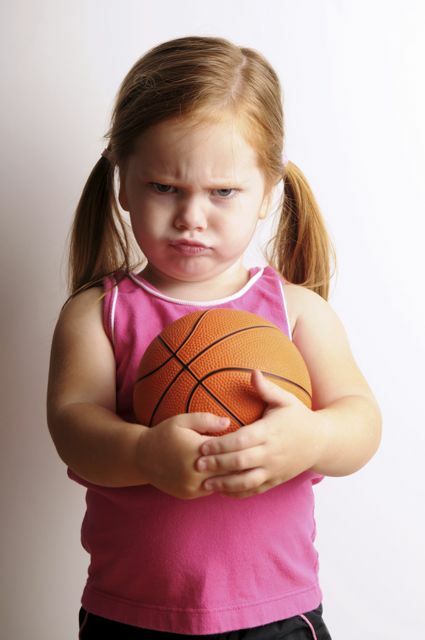 I don’t know the routines, I’m uncoordinated and I’m always two steps behind the rest of the class. It’s just frustrating. Spin was not like that. It was easy to catch on and keep up. Perhaps it was easy for me because I am already a cyclist? The next day–I was not sore from the class at all. So that’s good. I guess my fitness level on the bike hasn’t totally diminished yet. Next time: I’ll bring 2 water bottles instead of just the one. I went through my water fast! It’s important to have the bike adjusted properly in the class. Mine was a little off. I noticed because my knees started to hurt during the last 10 minutes of class or so. QUESTION: Are you a Spin enthusiast? How often do you go? Any tips for a newbie? 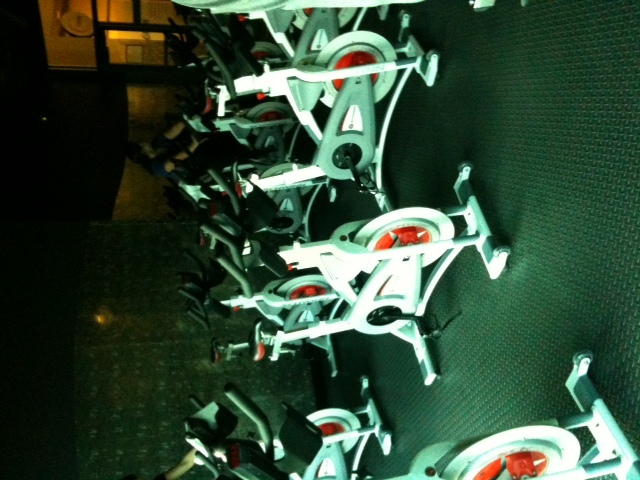 I used to LOVE spin before I got into running and hot yoga and I would go 4-5 times a week. Such an intense workout! Sadly I can’t justify the expense of a gym membership these days so spin has gone out the window 🙁 I want to get a bike trainer so I can do my own spinning at home! The bike trainer is definitely the way to go if you can’t afford a gym. I struggle with staying motivated on the bike trainer though. Even with TV shows to entertain me I get bored. And don’t push myself very hard. Way different than the class! 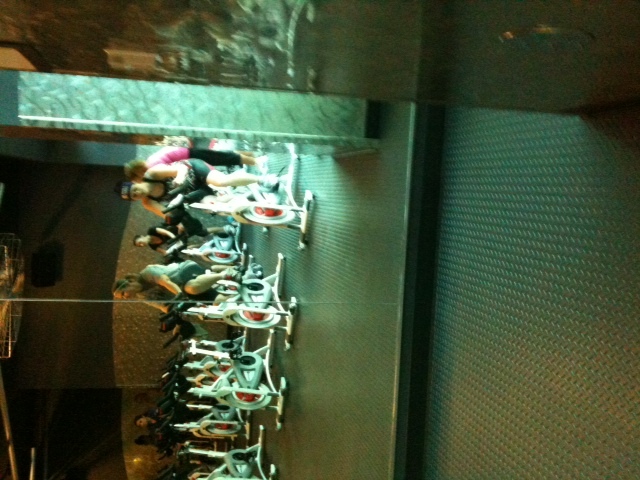 Oh Lisa Eirene I am so glad you went to spin class and loved it! I have always been way to scared to try one thinking I’d never make it through it and they were only for athletes. Thank you so much for the wonderful review on it. Don’t be scared! Give it a try! There were people of all abilities there. I have always loved spin!!! I used to go a lot when training for my HIM and the weather was bad! YAY so glad you finally tried Spin!! 🙂 It’s addictive! And such a great cardio cross train exercise! 🙂 The best part – my old instructor would give me the music from old classes we did and now I remember most of the changes and how we used to bike and can do it on my own. Enjoy! That was nice of your instructor. It’s a great idea to get the music used in class for bike rides later! I LOVE spinning. It is my favorite workout. I cannot wait until I have a job/money so I can get back to some classes! I’ve spun at a range of weights and have loved every minute of the classes. You can adjust the resistance on the bikes. I’m not sure what the lightest is but I could change the setting to barely any resistance (which actually bothered my knee more than lots of resistance). Give it a try and see if it helps you! Sorry about your knee, I totally get where you are coming from. You did it! You tried Spin! I am glad you liked it and found an alternative to riding outside to help you through the cold, winter weather! I want to like it. I am going to try more classes this winter. For me- it is hard to push myself when my thighs are burning when I am in class. When I am outside on a hill- I have no choice but to keep peddling… in class all I have to do is peek over my shoulder and when no one is looking- turn the knob down just a bit!!! 🙂 I know- I’m terrible!!! Maybe I have not found the right teacher who plays the right music and motivates me as much as I need yet? Thanks for this post- your tips at the end are helpful!!!! Jill recently posted..Moving Along with Moving Mountains!! I think it’s great that you can push yourself more on your own. And you are so right–what a good perspective–you HAVE to push through it when you’re faced with a huge hill. There’s no backing down. I used to do indoor cycling a lot and was one of the few in bike shorts. I really love the extra padding:) I would sweat in that class like no other! Always clipped in when I could. I was definitely more comfortable in my cycling clothes! I tried spinning a few months ago, and really enjoyed it. I haven’t been consistent with it, and need to get back to doing it again.